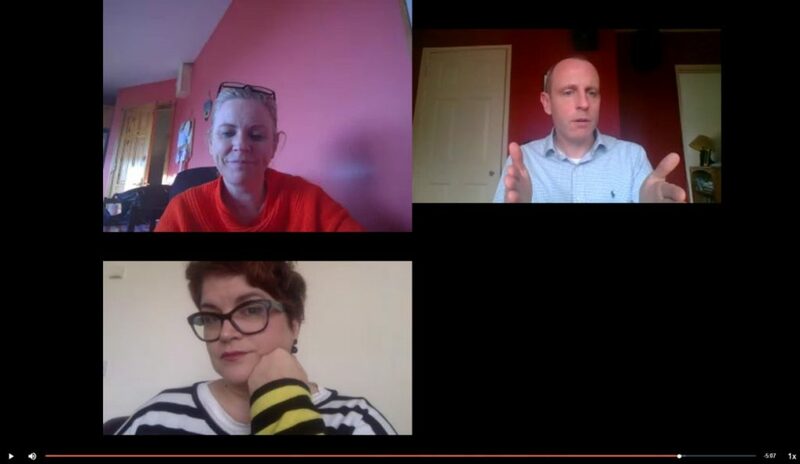 I know it looks like the opening titles to The Brady Bunch (for those of a certain age) but this is actually a screenshot of my recent Crowdcast with Samantha kelly (and others) on presentations and ‘Awful Presentations’. It was a really good way to explore a subject with interaction, questions, polls, in-vision contributions and sample slides. View the full recording here. 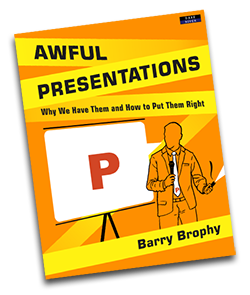 Get my new book ‘Awful Presentations’ here.